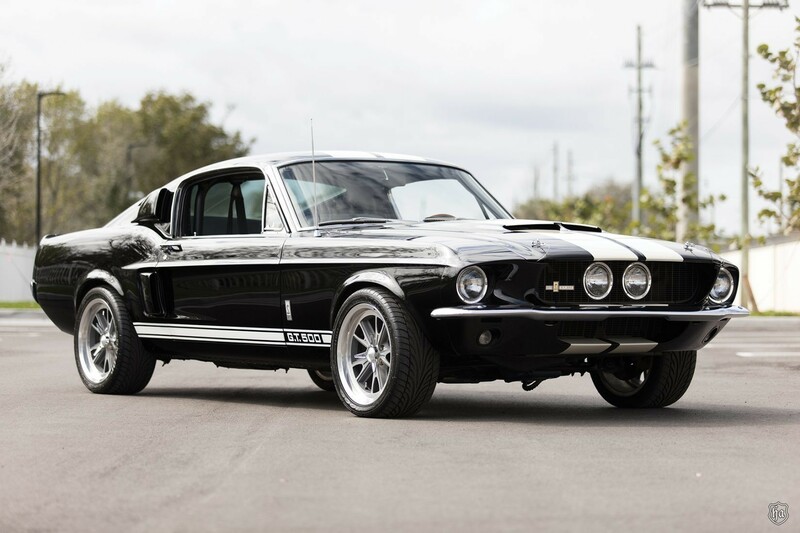 Professionally built Resto-Mods, classics and contemporary supercars highlight the 17th Annual Barrett-Jackson Palm Beach Auction, April 11–13, at the South Florida Fairgrounds. Preview day, April 10, is for registered bidders only. Gates open each auction day at 8.a.m. As exemplified by the recent Barrett-Jackson Scottsdale auction, superlatively built Resto-Mods continue to surge, especially among younger buyers who are becoming more active in the collector car hobby as they become the next generation of enthusiasts. 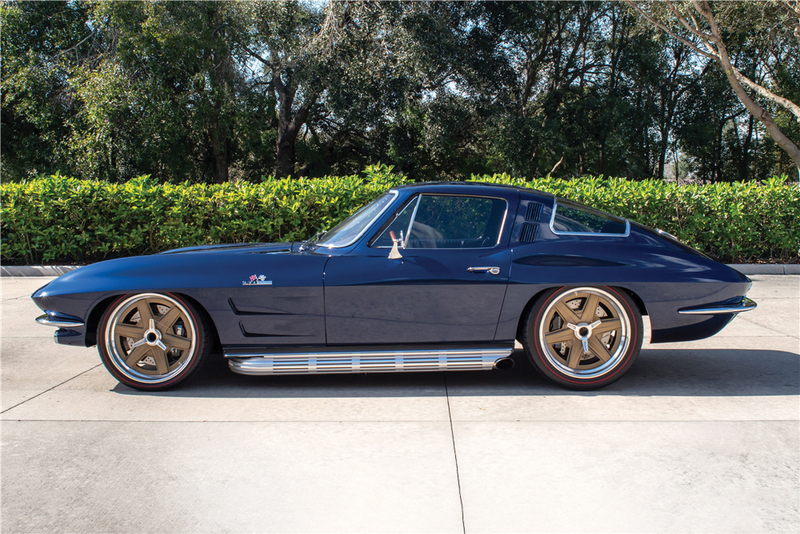 Among these scheduled for Palm Beach is a 1964 Chevrolet Corvette Custom Coupe (Lot #734), which retains Corvette’s original classic design while significantly exceeding factory production standards. Powered by a GM Performance LT1 direct-injected engine, it produces 460 horsepower and 465 ft/lbs of torque. 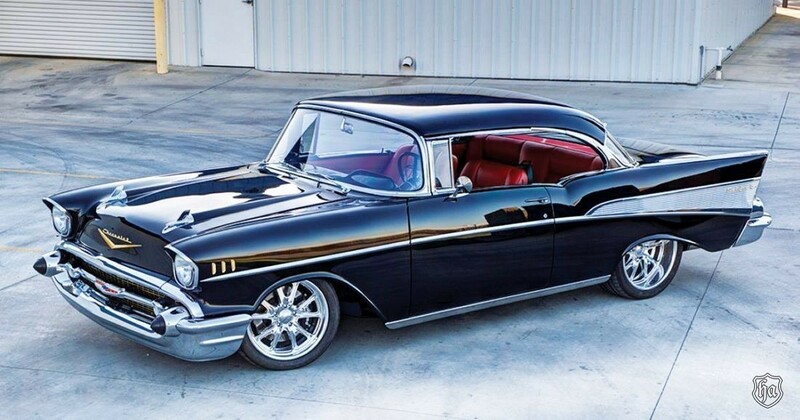 Also on the 500-plus-car docket is a 1957 Chevrolet Bel Air Custom Hardtop (#731), which won the Magnificent 7, First-in-Class and Outstanding Custom awards during the 2017 Houston Autorama. This Tri-5 build required more than three years of labor and extensive parts. Among the imports offered in Florida are two Ferraris, a 2010 599 GTB Fiorano (#721), just exceeding 7,000 miles, and a 2014 Ferrari F12 Berlinetta, with 6,532 miles, powered by a 729-horsepoewer 6.3-liter V-12 engine tied to a seven-speed F1 dual-clutch automatic transmission. Representing the diversity of cars offered are a ground-up-restored 1965 Austin-Healey 3000 Mark III Convertible (#705); a restored 1959 Volkswagen 23-Window Microbus (#729); a fully restored matching-numbers 1967 Shelby Mustang GT500 (#737) featuring all-original sheet metal and inboard headlights; and a contemporary supercar, a 2012 Lexus LFA (#742), capable of 0 to 60 mph in 3.5 seconds. For more information, see Barrett-Jackson.com.